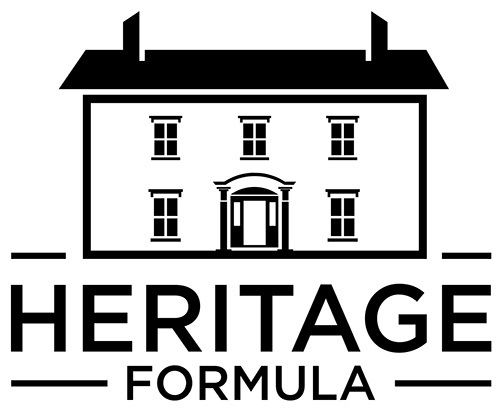 Home | The Heritage Group - Mandeville Private Client Inc.
What is The Heritage Formula? 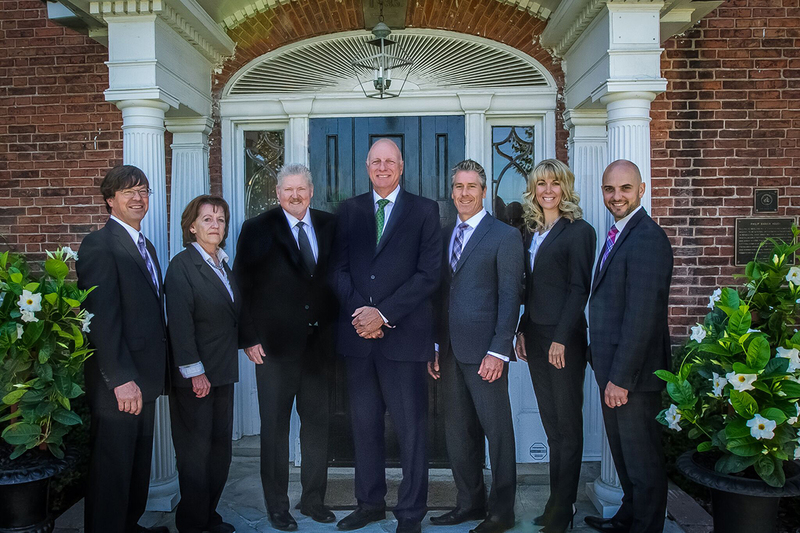 We are a team of wealth advisors for a select group of professionals, business owners and families, who among other things are striving for a work optional lifestyle. We have developed and refined a process we call The Heritage Formula – which is how we navigate clients through their journey, addressing the many critical life events so they can look forward with anticipation, rather than apprehension. Our process isn’t promissory around short-term performance, it’s a promise of a client experience – in other words, what it means to be our client for a lifetime and into multi-generations. At Mandeville Private Client, we're different. We believe passionately that our retail clients should have access to the same types of quality private income and equity investments that pensions funds, HNW investors and institutions have been using for years to reduce volatility, and increase long term returns in their portfolios - and no one in our business is talking about it. © 2019 Mandeville Private Client Inc.. All rights reserved.